Sometimes a group of words containing a plural noun represents a single object. For example, the title of a book or a film may contain a plural noun. 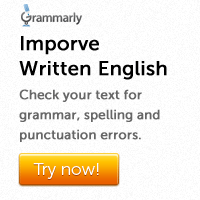 In such cases a singular verb is necessary. The Adventures of Tom Sawyer is my favourite book. Some common expressions such as bacon and eggs, bread and butter, fish and chips etc., take singular verbs even though they may contain a plural noun. Bread and butter was served for breakfast. Where is the fish and chips? The pronouns such as anyone, anybody, everyone, everybody, each, anything, another, someone, somebody, no one, either and neither are singular in number. They are therefore followed by singular verbs. Neither of the girls has come. 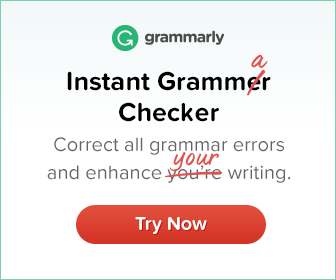 Note that after ‘each of’ ‘either of’, ‘neither of’, ‘everyone of’ and similar expressions we use a plural noun, but the verb has to be singular in number. Pronouns that are used as subjects of verbs are: I, we, you, he, she, they and it. Pronouns that are used as objects of verbs or prepositions are: me, us, you, him, her, them and it. Notice that you and it do not change their forms.